Featuring the same sort of infinite volume red-faced scream as that made by its users. Open and close disc tray = realistic vomiting action. Did this on my phone and the image formatting is wrong but also seems quite appropriate. Your phone must be from the future. 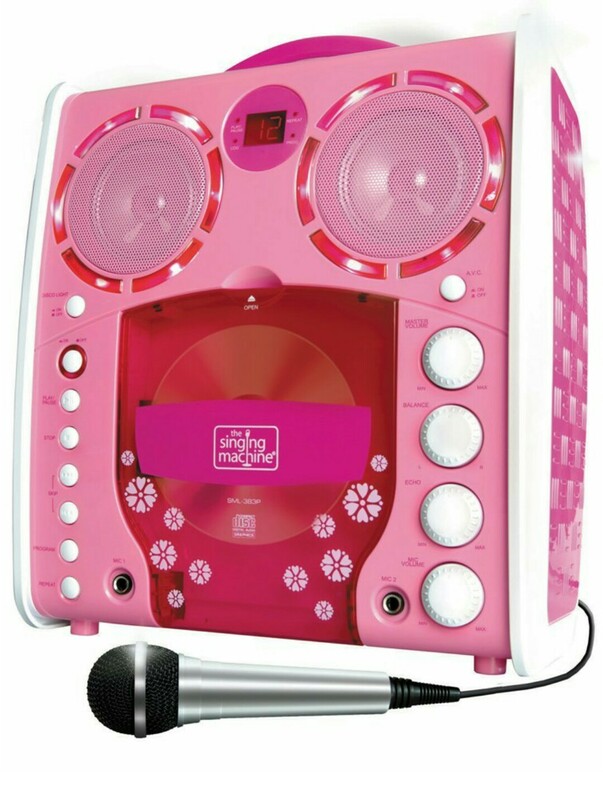 That karaoke player is for bad singers, the buttons already show it crying in advance. When it left China, it was promised a good job and the chance to send money home. Now it’s twenty punters a night and no slacking. Only thing that keeps it going is the H.
What do you think I am?! Some kind of, Singing Machine? It even has tears behind the speaker grilles. Don’t we all etc.